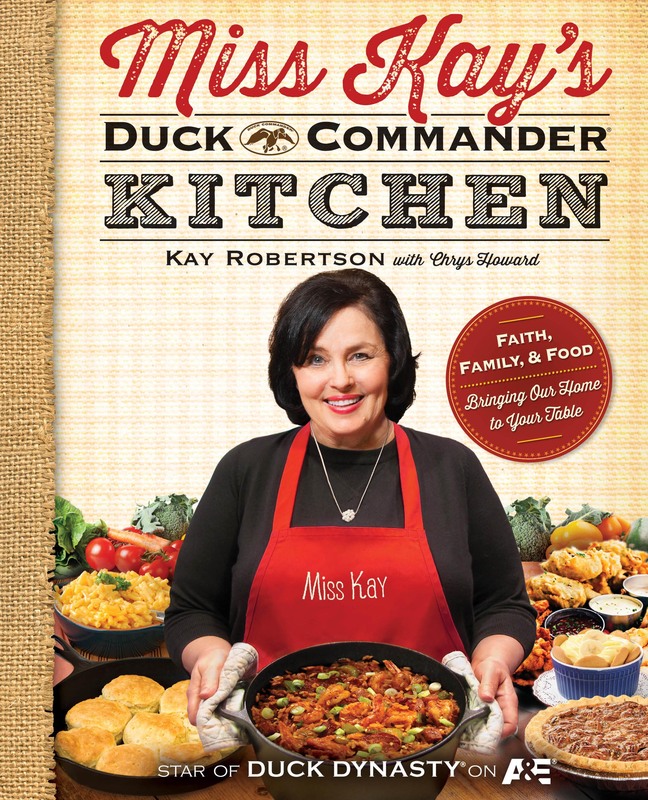 The sassy, country-cookin’ matriarch of the Robertson clan and star of A&E®'s Duck Dynasty® dishes up her fabulous recipes and stories in this irresistible family cookbook. Writing a cookbook for people who love good food has been a lifelong dream for me—and I’m so happy to be sharing some of our family’s favorite recipes with you! In this book you’ll find everything from Jase’s Favorite Sweet Potato Pie to Phil’s own special recipes, like his scrumptious Crawfish Fettuccine. There’s “girly” food for a gathering of your best girlfriends, like Aunt Judy’s Cranberry Salad, as well as dishes straight from the hunt like Boiled Squirrel and Dumplings. 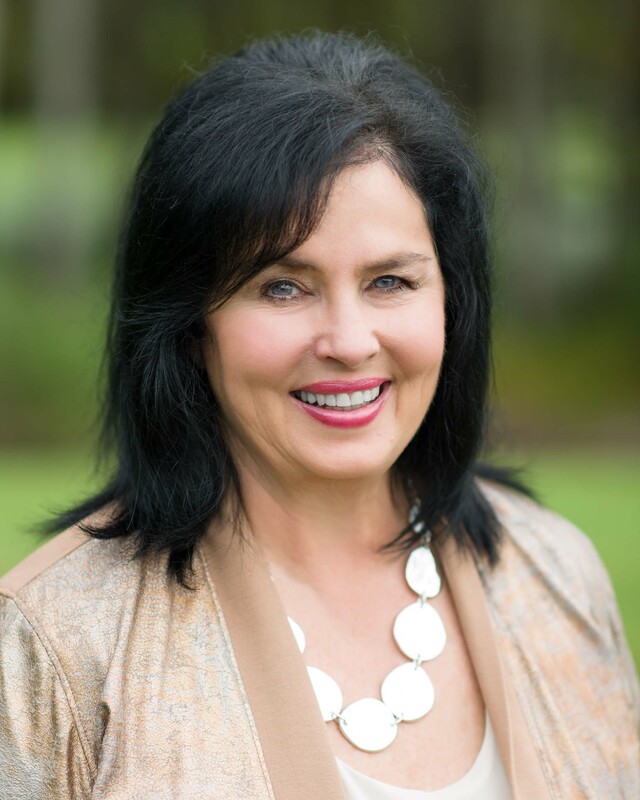 In addition to more than one hundred specially chosen recipes, I’ve included old family snapshots of the days before the Duck Dynasty® series on A&E® and stories of our family and how we live. The dinner table has long been one of our favorite places for telling stories, and there’s always competition to see who can dish out the wildest story. We believe that food and cooking bring people together—it’s brought our family together for generations, and it can do the same for yours. Gather your family around the table and serve up delicious home-cooked meals with recipes like . . .
Join with our family as we create lasting family traditions that will warm the hearts and bellies of those you love. Let’s do it together.